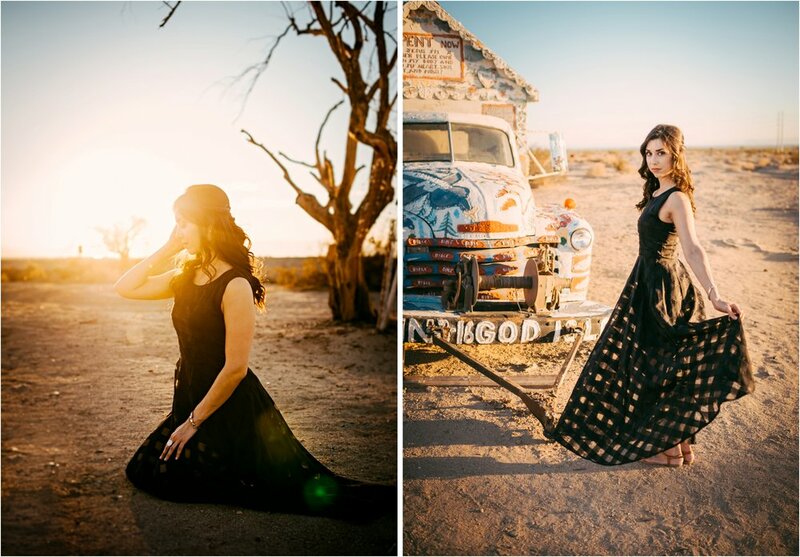 A shoot out in the iconic Pioneertown! Sign ups begin 1/18/19! Guess who’s back, back again, GG’s back, Tell a friend! It’s been nearly a year since our last event, and the epic dome house in Palm Springs, aka PS I Love you. 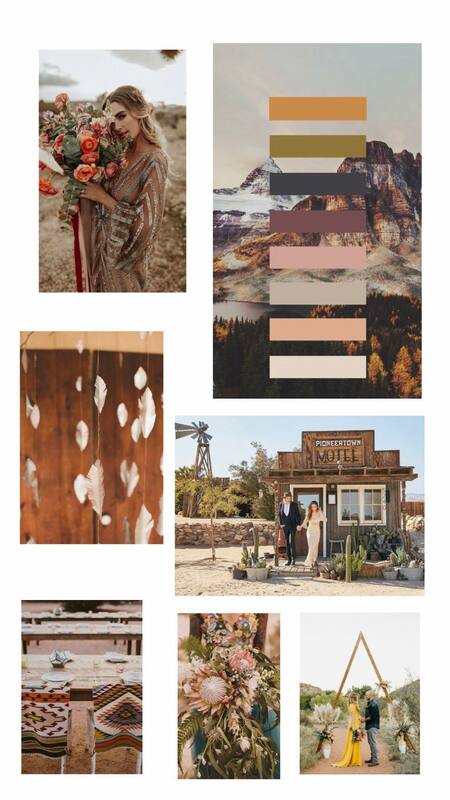 We are so stoked to have our next Shoot out at the iconic Pioneertown Motel. 5 hours of shooting the most gorgeous models and details, perfect for the photographer the needs some gorgeous portfolio worthy images, or maybe just want to be creative and meet new friends. We're back! 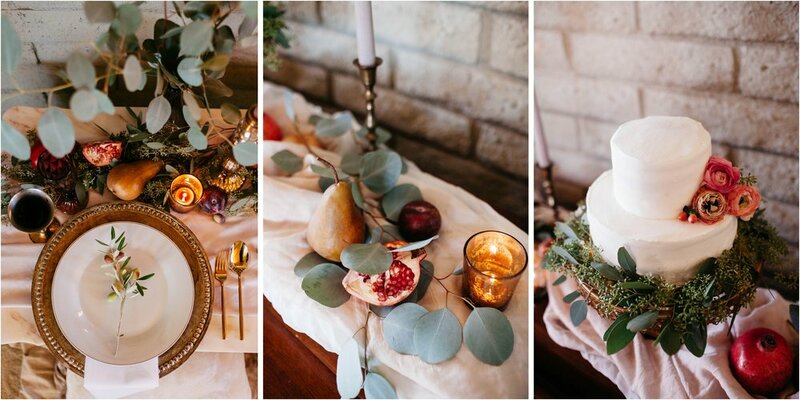 After a bit of a hiatus we are back with what we are going to consider our biggest, most awesomest, styled shoot! 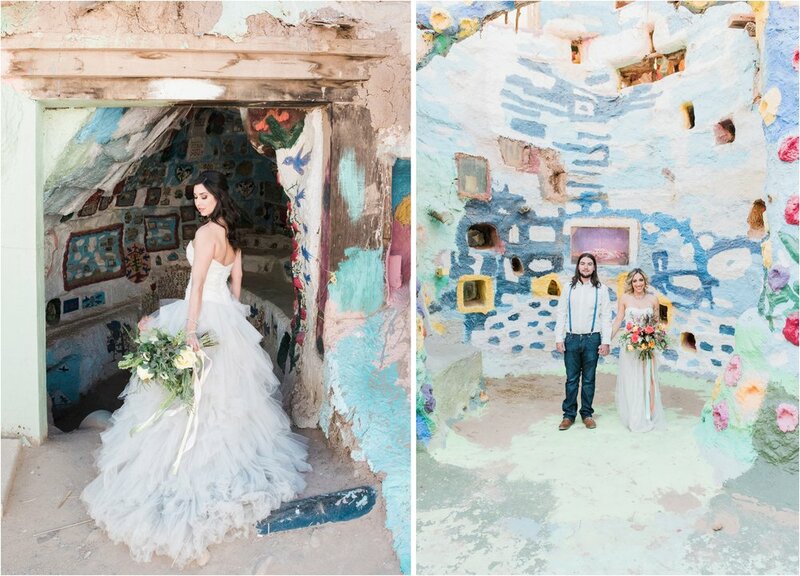 Think ridiculously RAD House in the middle of the Palm Springs Desert, with some of thee most beautiful models, gorgeous florals and DETAILS galore! The Price for all this amazingness is only $300! Seriously, all you have to do is come and shoot! We'll be teasing more details as the date gets closer but honestly, WE ARE SOOOO EXCITED FOR THIS ONE! We will have vignettes and details for wedding photographers, fashion photographers and new this year for family photographers! TICKETS are Available NOW CLICK HERE! To reserve you spot, as always spaces are limited!!! It's been a while!...Golden Girls Wanted! We have been a little quiet here at Golden Girls Workshops, life has been busy and last year was such a busy year, we took a few months off to recuperate. Taking time to reflect and get back to why Golden Girls was created. The idea of a place where you can learn all aspects of photography in a relaxed environment, where encouragement and support is the anchor. Being a photographer is one of the loneliest professions. As well as being artists, we torture ourselves, we are never truly satisfied, and are always second guessing. Wouldn't it be great to have a group of people who feel that same way boost up your confidence? With this years plans on the horizon, and we need help. Rather we need more Golden Girls! Are you comfortable with your craft and maybe want to teach or create content? 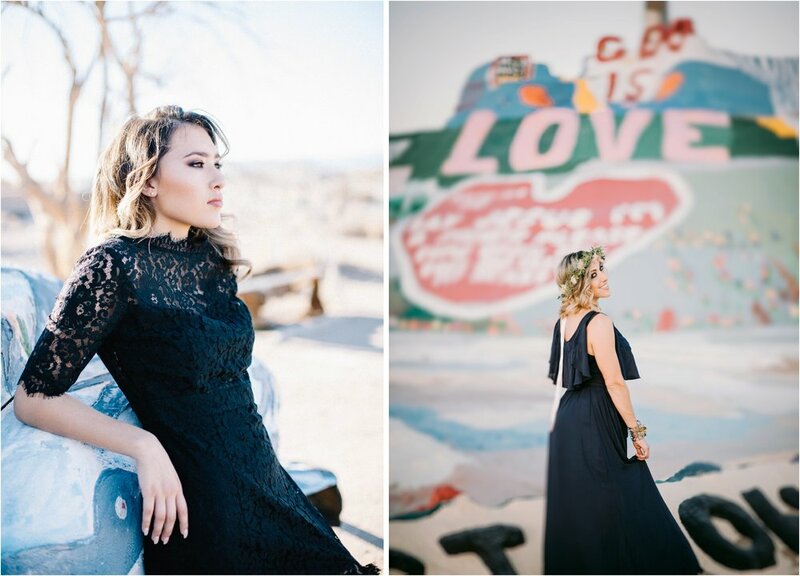 Are you creative and love to style shoots? Maybe your a social media wiz have got your interactions on lock! Or just maybe you want to surround yourself with likeminded people and have fun! Why do you think you'd be a great Golden Girl? Hi Friends! Last month we hosted our first workshop of 2017, Photography 101. It was a great day full of ah ha moments and pretty photos! We can't wait till the next one! We had a special guest little JJ, who was the perfect little model for us. Thanks to all the attendees and our models! 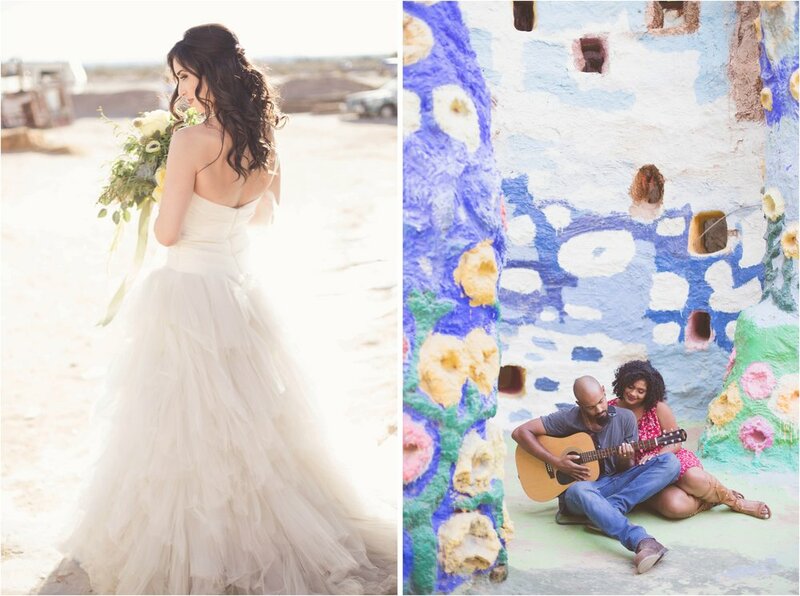 On September 24th, we ventured out to a place we had only seen in pictures, Salvation Mountain. It's in Niland, California a little town past palm springs. The imagination and vision of one man created this amazing colorful wonderland. 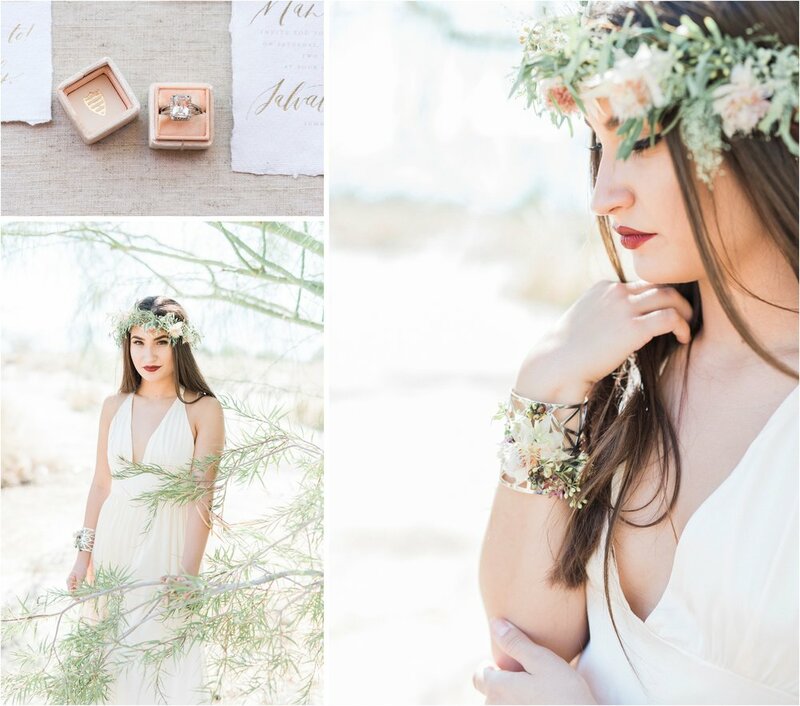 Our SUPER AMAZING VENDORS blew our minds, our GORGEOUS MODELS rocked it and our MUAH KILLED IT! After what seemed like months and months of planning we were so excited to see our vision come together. 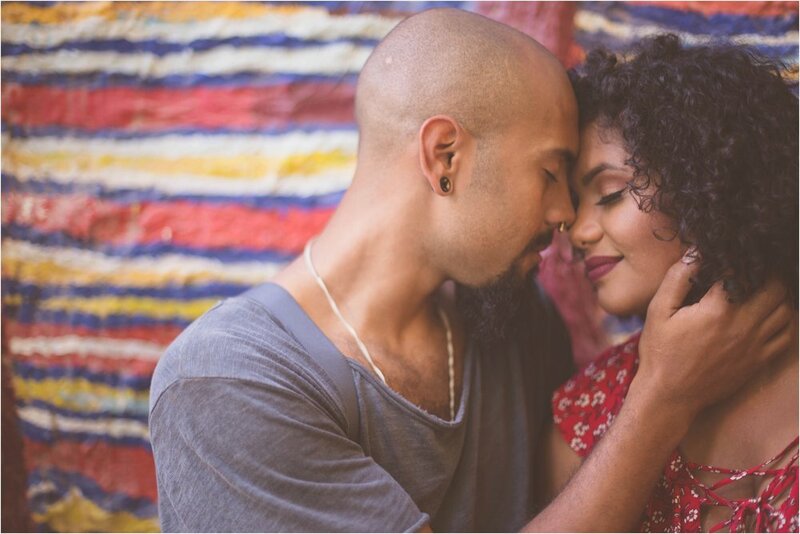 We are so happy and thrilled to share these images from these talented attendees. A BIG THANK YOU to all of our attendees, models, and vendors! 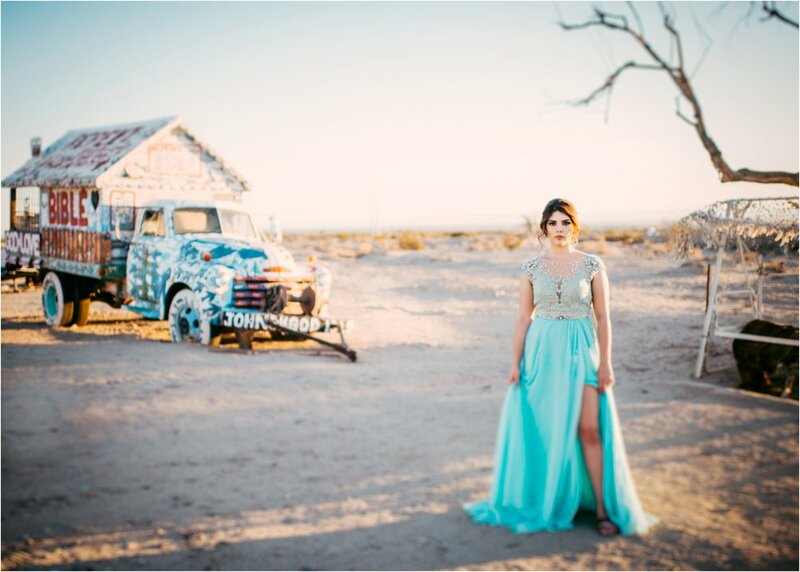 And also Thanks to Salvation Mountain Man for allowing up to photograph at this amazing work of art!